ABOUT ME - Concepts beautifully visualized brick by brick. 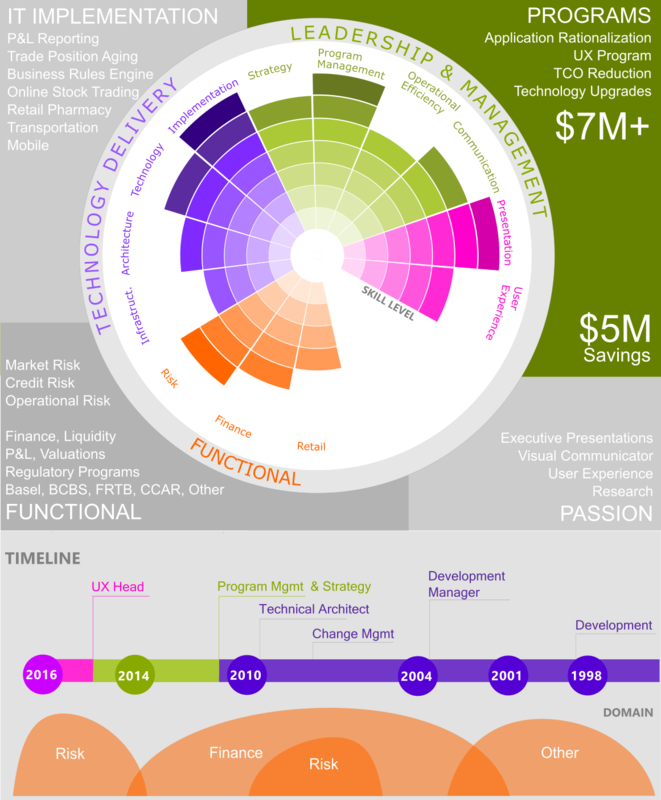 I use this medium as a creative outlet to visualize finance, management and technology concepts. ​My professional interests include strategy, management and operations, technology and design. I have managed large technology programs and have strong sound functional knowledge of the Finance and Risk domains. I have a 360 view of technology having spent significant part of my career delivering IT solutions & design.